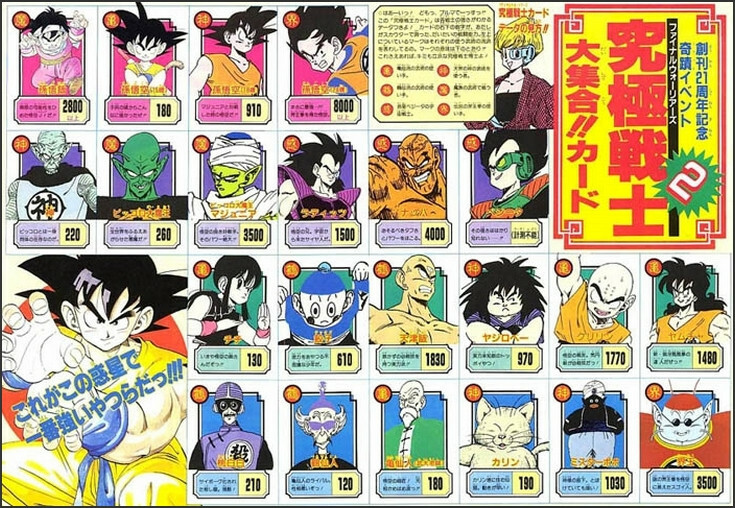 Master Roshi's power level was 139 back in the Saiyan arc, and also 180 when getting serious as it is stated in the 31th issue of Weekly Jump in 1991. 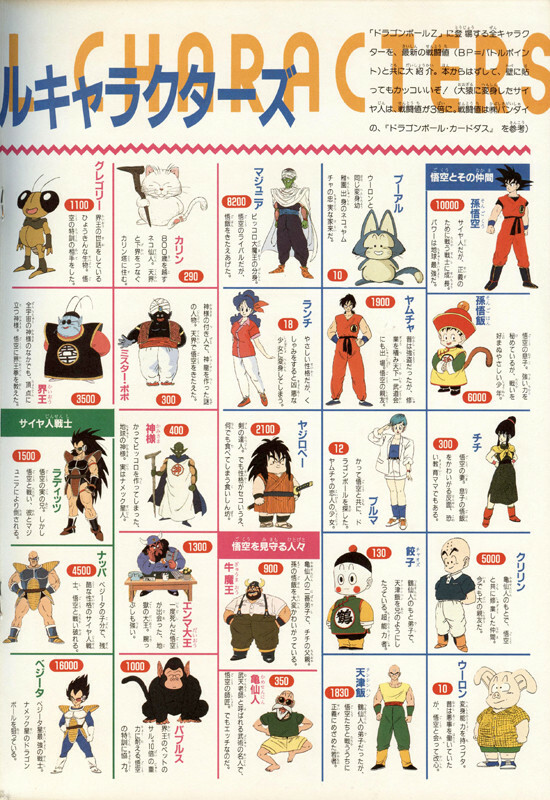 A slight increase of power level of Master Roshi was stated in the movie pamphlet of the The Tree of Might, which is 350. In episode 89 of Dragon Ball Super, Goku is impressed that Roshi has been hiding his power for so long. Even Tien with his Four Witches Technique wasn't enough to stop Roshi. He might been using all of his power due to the effect of Yurin's withcraft. In conclusion, Roshi is indeed getting stronger, he is capable of fighting Frieza's soldiers but he will wear out faster compared to other earthling fighters. Not the answer you're looking for? Browse other questions tagged dragon-ball-series dragon-ball-z dragon-ball-super dragon-ball-movies or ask your own question. Is there any explanation on how Z fighters control the power of their ki based attacks? Where did future Trunks go after the Goku Black Saga? How much time passed in Dragon Ball Super between the Resurrection of F saga and the Universal Tournament saga? How many official super saiyan transformations are there already? How strong is “Ultra Instinct” Roshi in the manga?